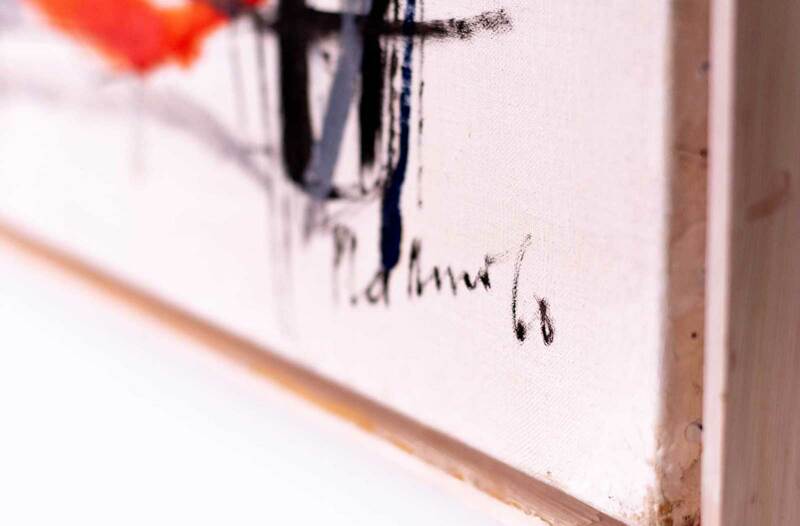 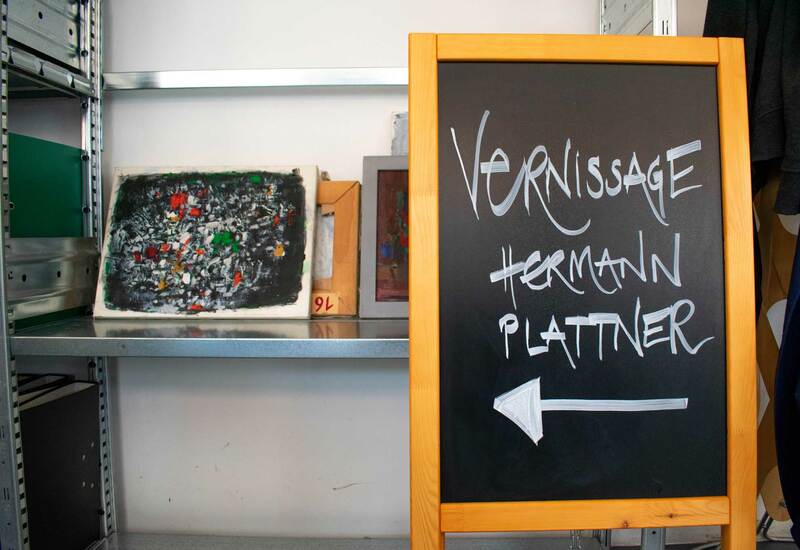 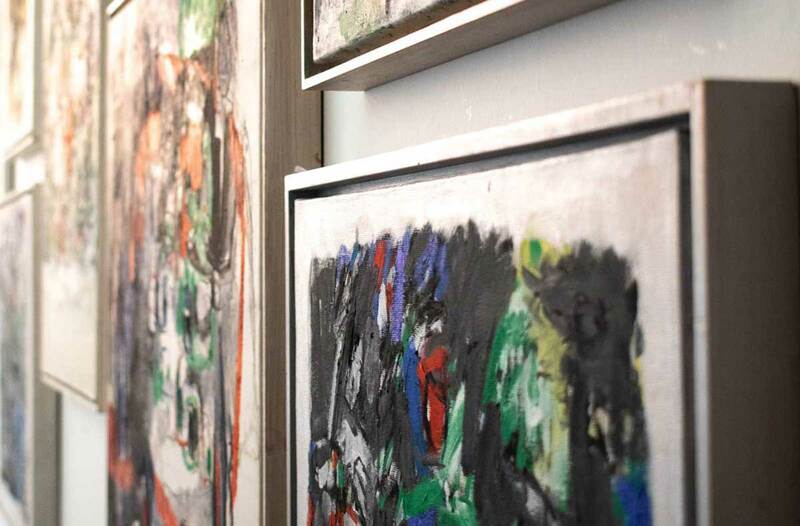 On September 13, a new exhibition of works by painter Hermann Plattner (1909-1997) began in the offices of zetcom in Bern. 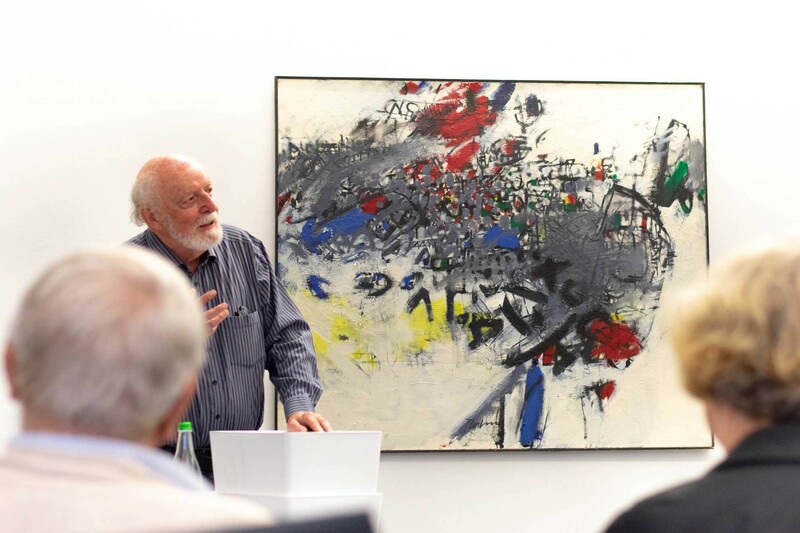 The vernissage was opened by the journalist Fred Zaugg (pictured above), who gave the guests an introduction into the life and work of the artist under the keyword "friendship and responsibility". 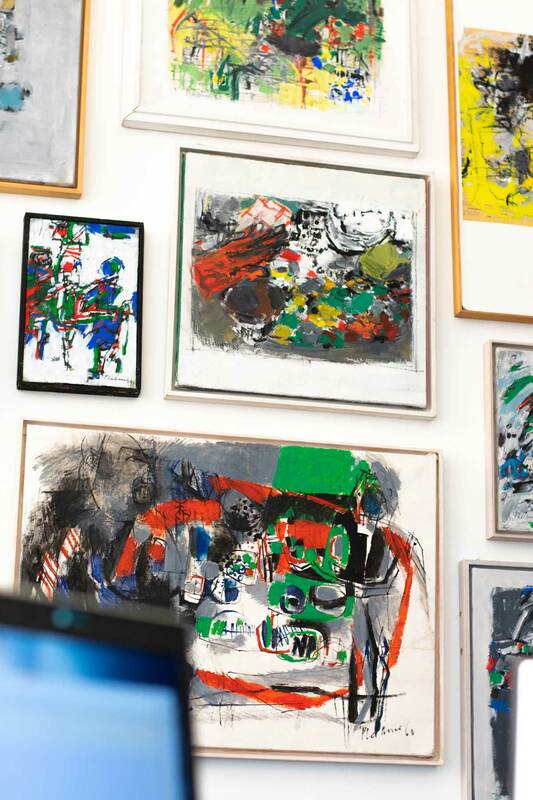 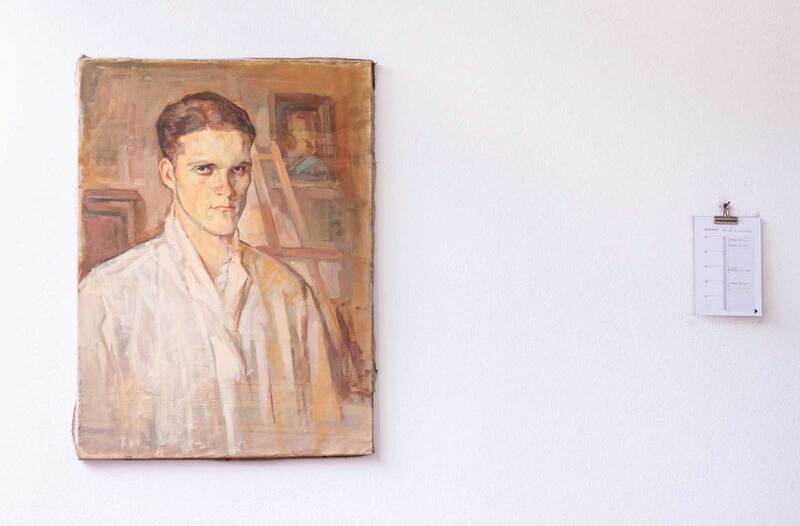 The exhibition, which lasts until the end of January, comprises 24 works from the ART-Nachlassstiftung, which has set itself the goal of giving artists' work a place to live beyond their death, of protecting it from oblivion and of offering it for sale to art-lovers. 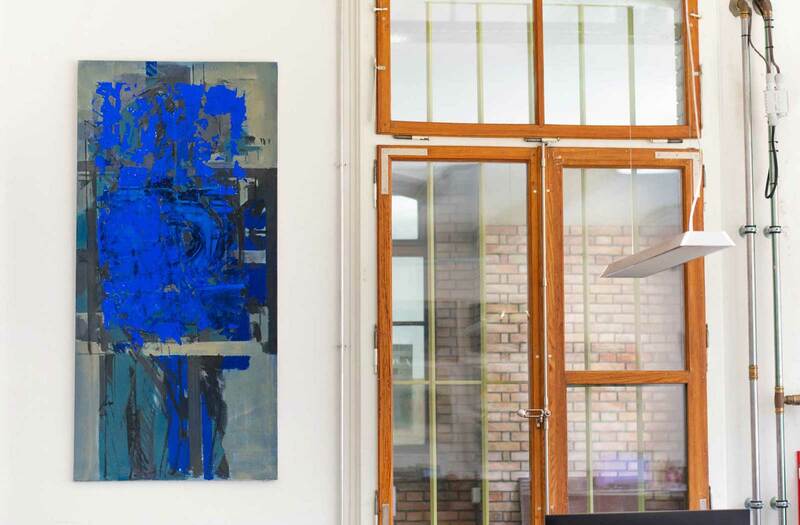 More about the artist and the exhibition can be found in the opening speech of the vernissage (PDF) and in the obituary to the artist (PDF), both written by Fred Zaugg.